Field of Dreams is a project pioneered by Down Syndrome Cork. 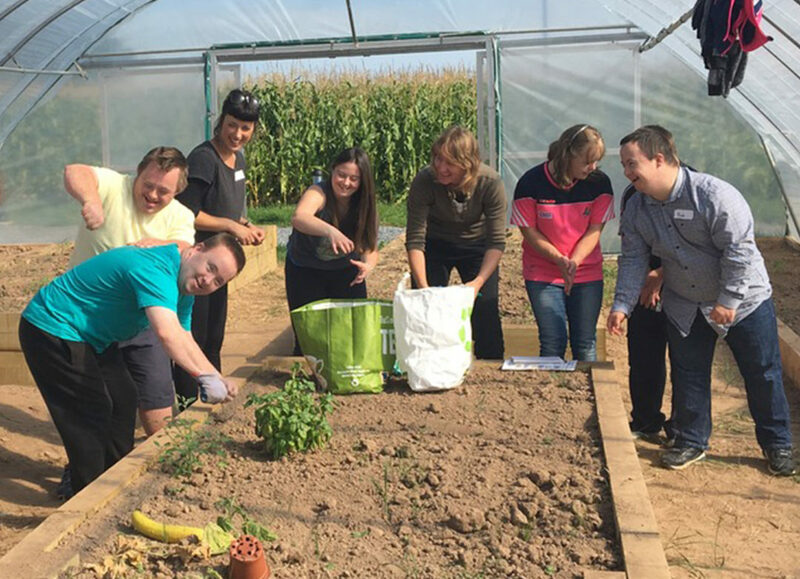 It is a social farm model, set on 3 acres of land where, in 2018/19, 16 adults with Down syndrome are enrolled on Life & Work Skills or Activation programmes. Both programmes centre around horticultural activity, while incorporating other work, life and social skills and experience. Participants on the Life and Work Skills Programme have the opportunity to compete QQI Level 3 modules in Work Experience and Horticulture. But most of all, the Field of Dreams is a fun and safe space for adults of all ages to experience the fulfilment of completing real and meaningful tasks which add value to their own lives and the lives of those around them. This value comes in many forms, from an open day where our café is full of happy customers enjoying our home-baking to the satisfaction of harvesting our own produce or to witnessing the increasing biodiversity in what was previously a monocrop field. As a social farm we are in our early days but we are increasing our garden production in 2019. We are already witnessing the physical, social and emotional benefits for participants, the employees and volunteers. Each participant’s goals are different but for some these include the goal of employment. 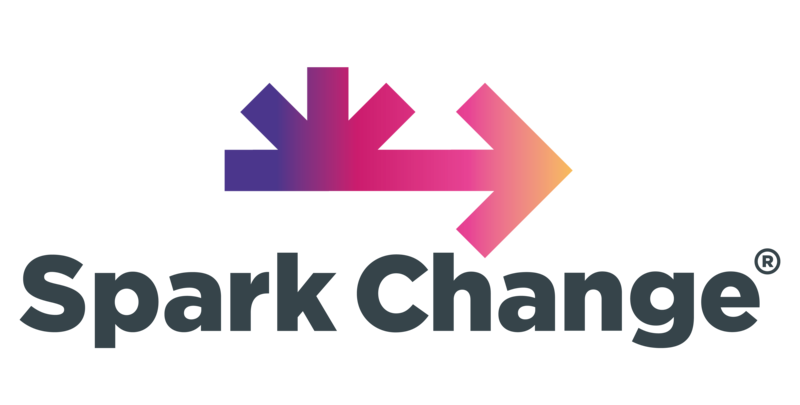 Field of Dreams supports this goal by working with the wider community to identify work experience opportunities. We recognise there may be challenges on both sides. We can vouch for the rewards. Field of Dreams is an emerging social enterprise, earning some income from produce sales and open days. This income is small but is growing. We are extremely grateful for the support of The Department of Agriculture, Food and the Marine, Munster Agricultural Society, Cork ETB, SECAD and many others for their support and funding. We strongly believe that adults with Down syndrome have a huge contribution to make to their communities if given the support to do so. In 2015/16, the Board of Down Syndrome Cork recognised a gap in opportunities for adults with Down syndrome in the region. They conducted a survey of members which supported this view and confirmed that 95% of our adult members with Down syndrome were unemployed. With the support & commitment of the Dept of Agriculture, Food & the Marie, we were awarded Social Farming funding to develop a horticultural based training environment.. We visited similar settings in other regions and were really impressed by them. It is still early days and our project is ongoing. In figures, we have 16 adults with Down syndrome on-site every week. One group of 8 is on-site for 2 days each week consisting of a combination of practical work, classroom work and off-site work experience. The other 8 people attend one day each week for activity based learning. Initial monitoring of progress of individuals and evaluation of the programmes by participants and their families indicates very positive outcomes: An increase in soft skills, such as communication, confidence, social skills as well as all important life skills of time keeping, taking responsibility, teamwork, building residence, taking constructive feedback. Keep focus on core objective: Frequently, ideally daily, remind yourselves of your mission and check you are staying on course towards this mission. Mind yourselves: Sustainable projects are supported by people who sustain themselves first.